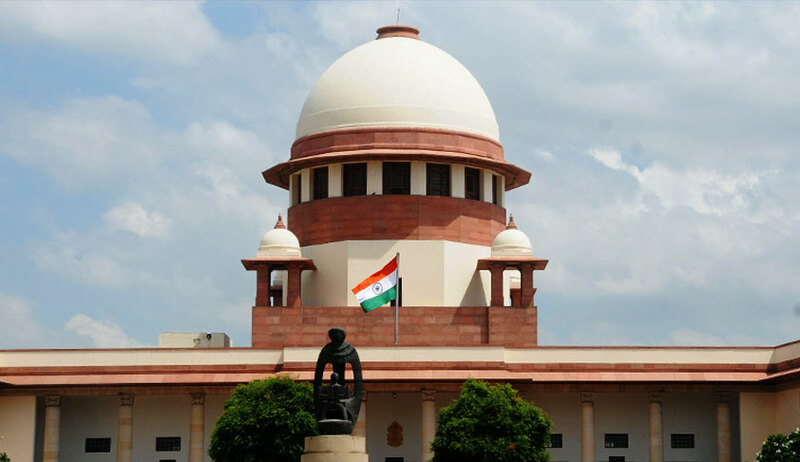 The Supreme Court, last week, directed amicus curiae Advocate Gaurav Agarwal to examine the issue of rehabilitation and welfare of women prisoners and their children, on a suo motu petition initiated by the Court in 2013. The Bench comprising Justice M.B. Lokur, Justice Kurian Joseph and Justice Deepak Gupta also directed Mr Surinder Rathi, Director of National Legal Services Authority of India (NALSA) to look into the issue of overcrowding of jails. Mr Rathi has further been directed to furnish figures on the population of jails where the occupancy is more than 150% as on 31 December 2017, as well as coordinate with the Member Secretaries of the State Legal Services Authorities to ascertain the number of vacant posts in major jails across the country. The suo motu Petition before the Court had been triggered by a letter written to the then Chief Justice of India by former CJI R.C. Lahoti, highlighting the disturbing conditions prevailing in 1382 prisons in India. The Bench has since passed several orders demanding the response from States and Union Territories on various issues, and had, in February, 2016, issued guidelines for prison reforms. "The sum and substance of the aforesaid discussion is that prisoners, like all human beings, deserve to be treated with dignity," it had then observed. Thereafter, in September last year, the Court had lamented the increasing number of custodial or unnatural deaths in the prisons across India and had issued a slew of directions to curb them. Highlighting statistics available at hand, the Court had emphasized on the need for an overhaul, in order to ameliorate the conditions of prisoners across the country. The matter has now been listed on 27 March, when the Court plans to deliberate upon the Standard Operating Procedure for Under Trial Review Committees (UTRCs) and the responses received from States and Union Territories on open jails.